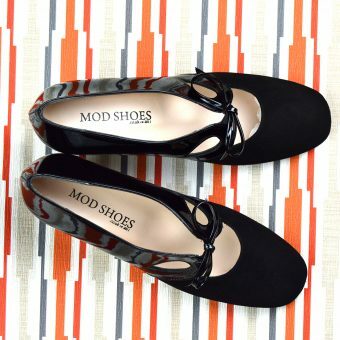 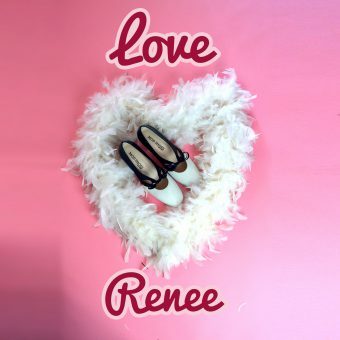 Introducing the Renee – new and exclusive to Modshoes. 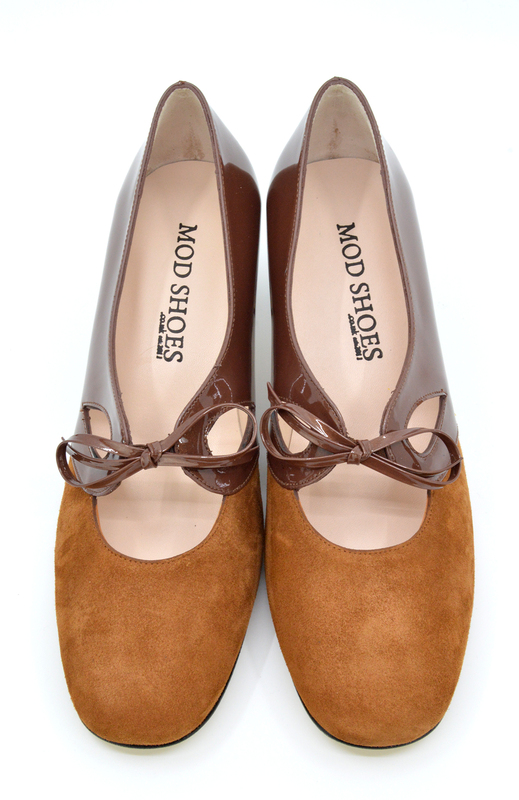 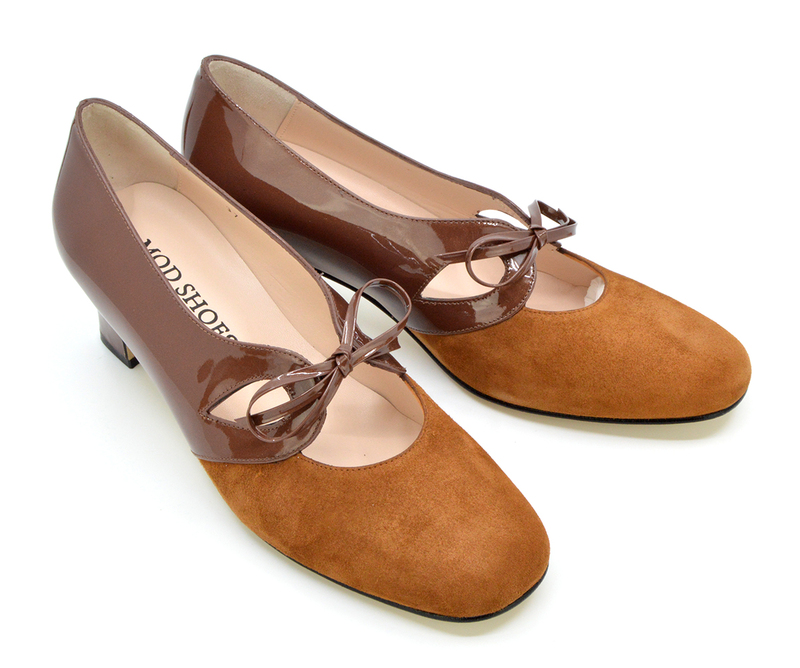 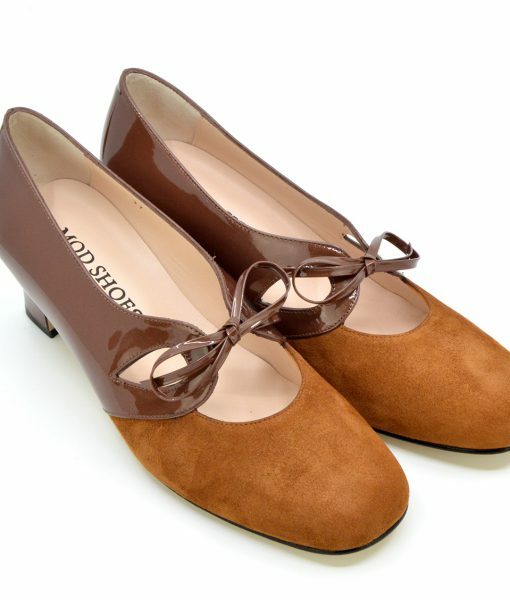 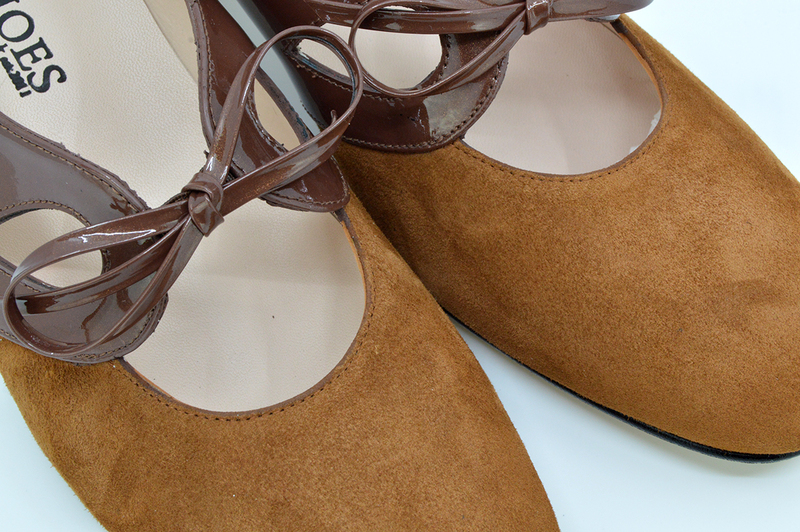 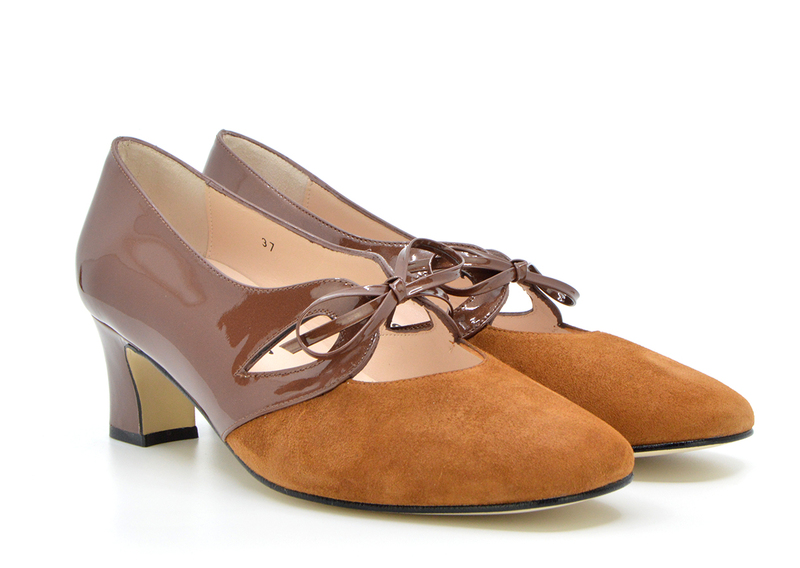 Based on an original vintage shoe, these exude timeless grace and elegance. 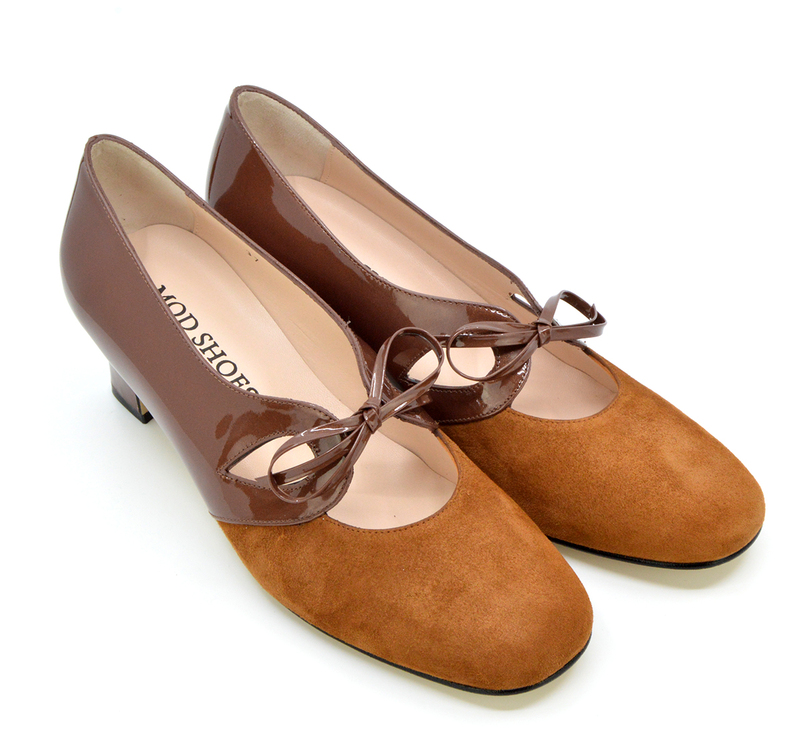 Part suede, part shiny patent leather, with a delicate bow detail and tear-shaped cut out. 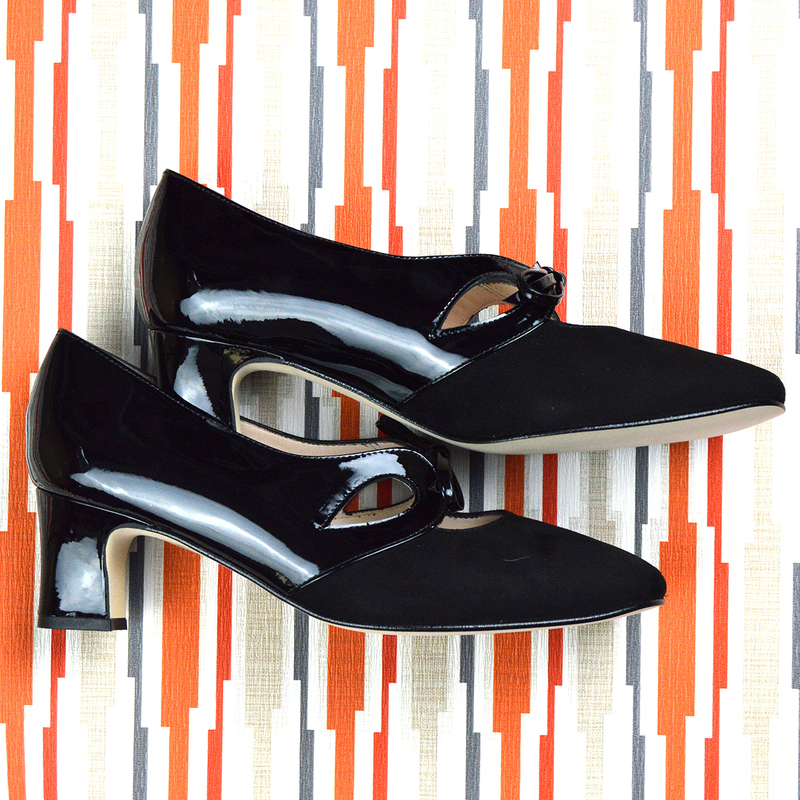 The 2-inch heel adds height but does not detract from comfort. 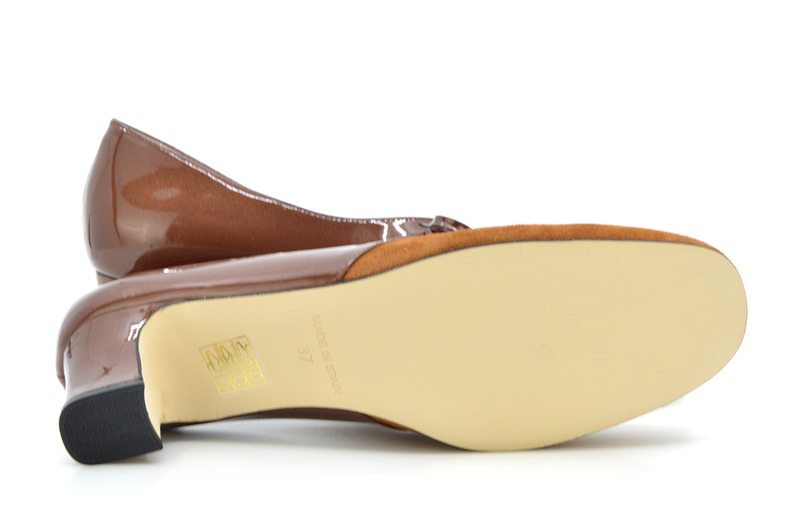 They also have the gel insole which makes all day wear a pleasure. 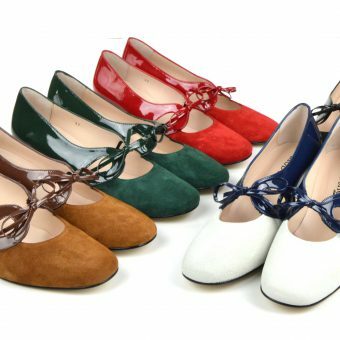 They come from our fantastic factory in Spain, which has also helped us to create our Lolas and Mariannes, and are renowned for comfort and fabulous quality. 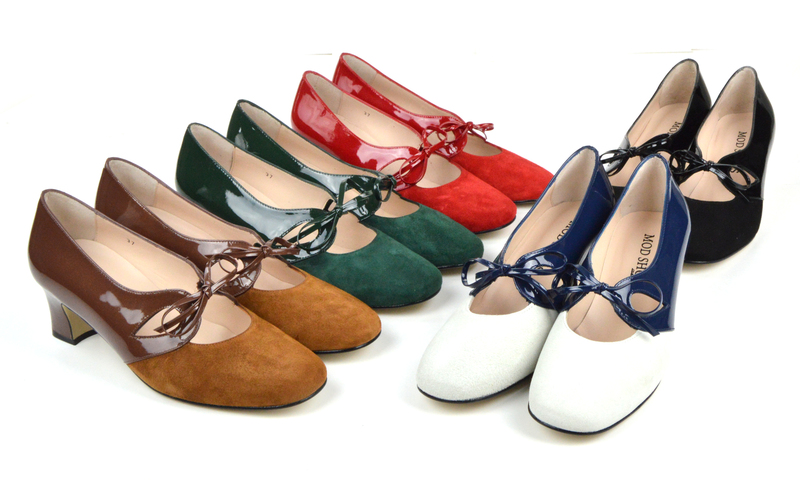 They come in 5 glorious colours. 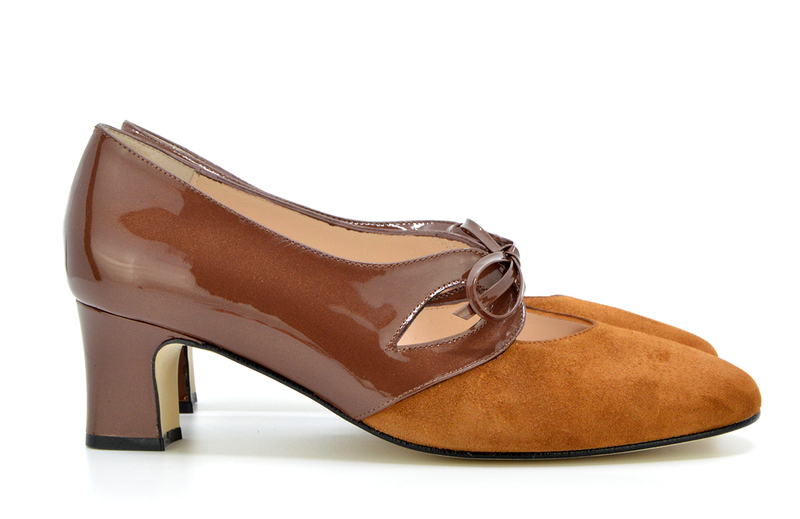 This is Salted Caramel – the rich, honey-coloured suede coordinates beautifully with the lustrous sparkle of the caramel patent leather.